Super Bock Super Rock is, in the image of Rock, nonconformist! The next event promises to be surprising, as has been customary for 24 years. This festival, which many have already called “chameleon” for its willingness to reinvent itself over the years, and after having passed through the Parque das Nações in Lisbon, it is returning to its original stage in Meco, Sesimbra, closer to the beach. 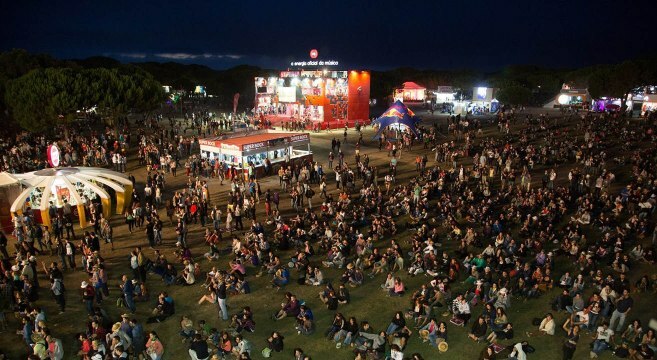 In 2019, there will be more space available, with a campsite and a bigger parking area, although direct transport between Super Bock Super Rock and Lisbon will be ensured. Super Bock Super Rock will ensure, as always, a line-up packed with the most fantastic international and Portuguese artists.